View the winning entry by Sue Carter on YouTube. Draw taken place on Saturday 28th October 2017 PM. 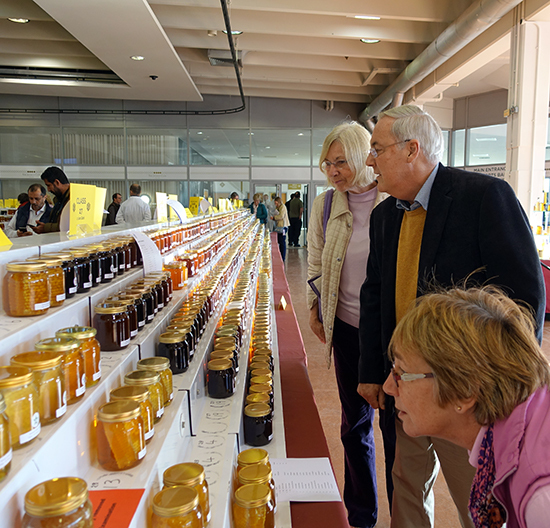 All the photographs taken at the 2017 National Honey Show as seen on our Slide Shows are available on Dropbox for publicity use in beekeeping newsletters, websites, magazines articles and the general press. Download or add to your own Dropbox account.